Sam is a Vice President of Atlantic Capital Bank and works in the Payments Industry practice. In this role, Sam provides corporate financial services to clients in the Payroll & Payments industries. With over six years of experience in the financial industry, Sam has spent time providing commercial lending services, risk management capabilities, treasury service solutions, and general corporate banking needs. Prior to joining to Atlantic Capital, Sam was a Portfolio Specialist with SunTrust Bank and was responsible for the credit soundness of the Bank’s Commercial, Not-For-Profit, and Dealer lending portfolios. 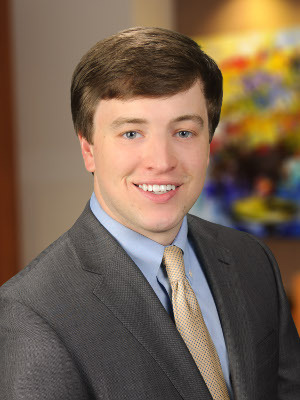 Additionally, Sam began his career with SunTrust Bank as part of a six-member team that led the redevelopment and deployment of the Bank’s previously retired commercial associate training program. Experience: 6+ years of experience in banking and payments services, including positions at SunTrust and Atlantic Capital that focused on risk management, commercial lending, business development, and payment related services.